Delivery time: Within 30 days, specific time is depending on the actual situation. 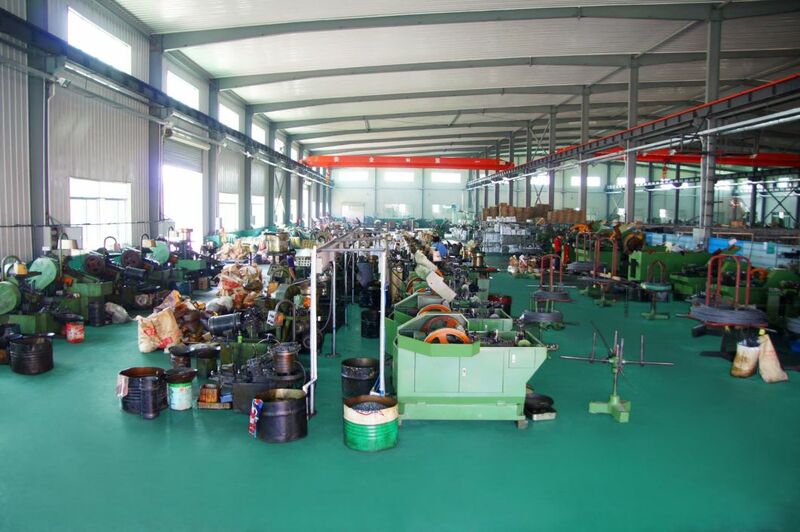 Material Stainless steel,Low carbon steel,middle carbon steel, high carbon carbon steel,alloy steel,aluminum,brass etc. Surface Zinc plated,black plated,color zinc,black oxide,chrome plated,nickel plated,nylok etc. 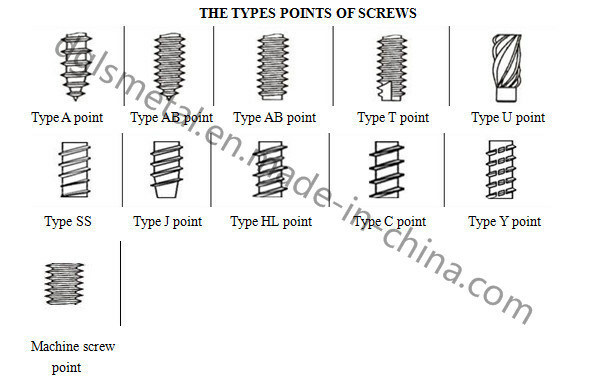 With over 20 years experience in the production andÂ exporting chair nailÂ screws,NutsÂ Â bolts,Â rods,rivetsÂ ,and other fastener. 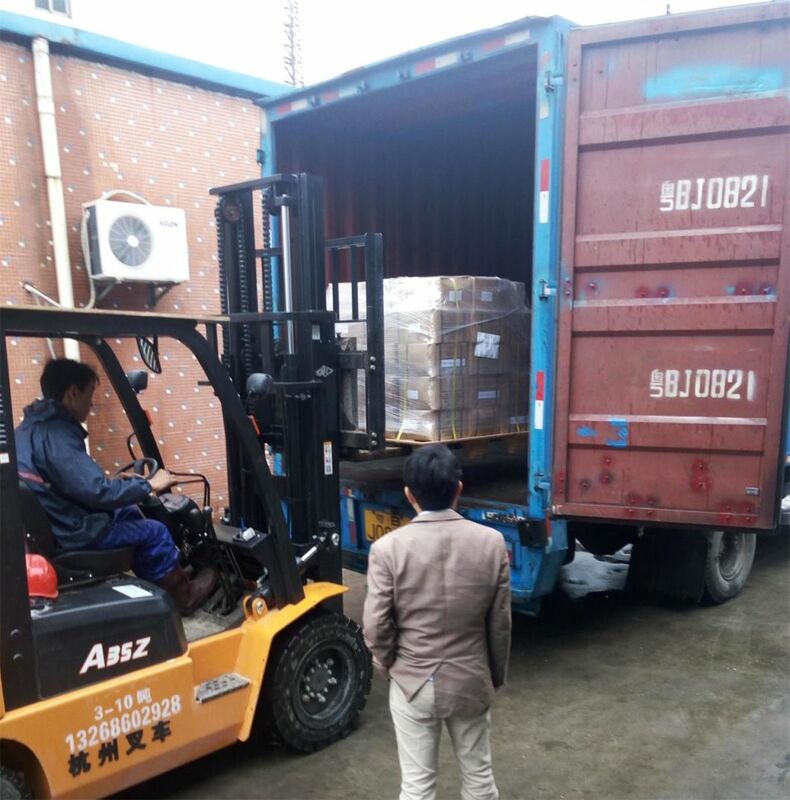 We have passed ISO9001 and SGS certificate which ever exported to Argentina,Â UnitedÂ ArabÂ Emirates,Â UnitedÂ States,Â Italy,Â Â Mexico,Â Â Germany,Â Canada,Â Â Malaysia,Â Brazil,Â Ukraine,Â Â Egypt, Spain, Iran, Indonesia, Turkey, Egypt,Oman,SaudiÂ Arabia, etc.OurÂ productionÂ capacityÂ isÂ 10Â millionÂ piecesÂ perÂ week.Owing to our stable good quality andÂ advantage factory price, we have occupiedÂ China'sÂ fastenerÂ exporting share.